This book completes an authoritative two-part study on the Standard-type US battleships of World War II – ships that were designed to fight a different type of war than the one that unfolded. 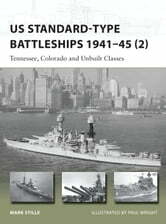 It gives precise technical details of the design history and features of the Tennessee, Colorado and the unfinished South Dakota and Lexington classes, whilst providing an operational history of the former two. 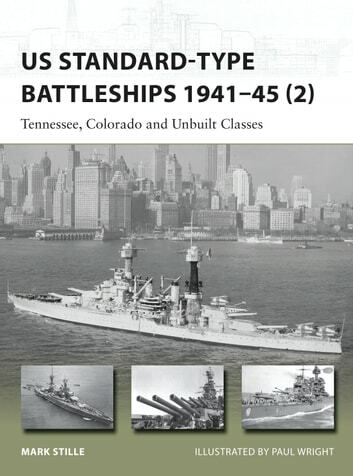 Written by a leading expert on the US Navy in World War II and augmented by contemporary photographs and specially commissioned illustrations, this is the other half of the story of the US Standard-type battleships – from the terrible damage they sustained at Pearl Harbor to their support of the war-winning landings of the US Marine Corps and US Army.